We’re all in the Christmas spirit around here folks, the holidays are here and we are so ready for winter break! 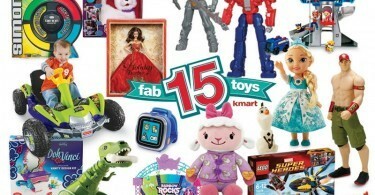 Tis the season for hot cocoa, jingle bells, and lots of Christmas crafting fun. 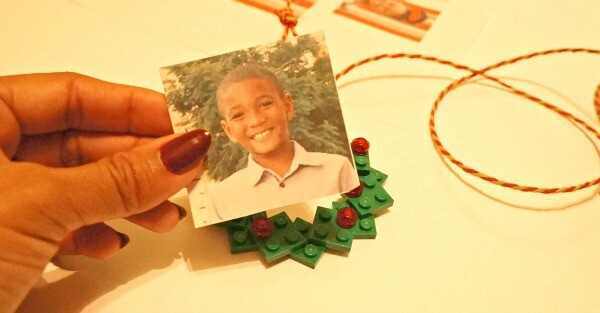 Learn how to make your own DIY holiday ornaments using LEGO® bricks! 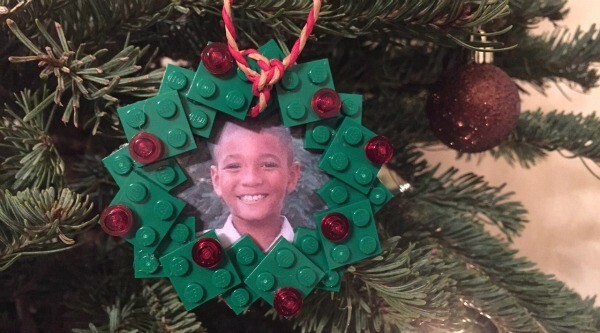 If you’re looking for fun holiday crafts for kids, this DIY Holiday LEGO Wreath Photo Ornament is one of the coolest Christmas crafts we’ve done! My kids are huge fans of LEGO bricks, so we have quite the large stash and pretty much every single kind of LEGO you can think of. 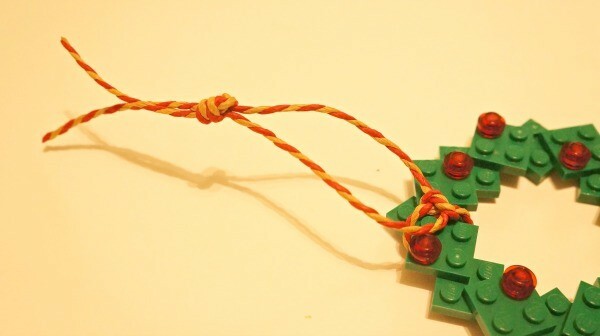 All you need are a few supplies and you can make your own LEGO wreath photo Christmas tree ornaments! 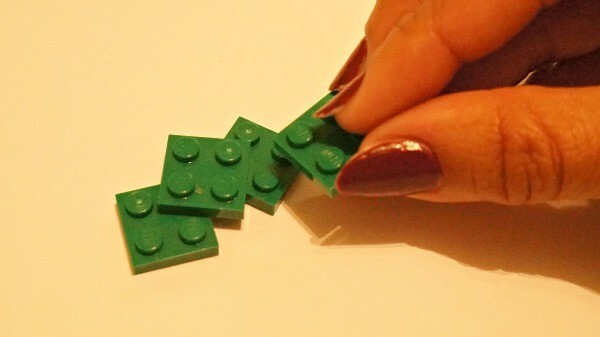 First, make sure you have the right amount of LEGO bricks to get started. 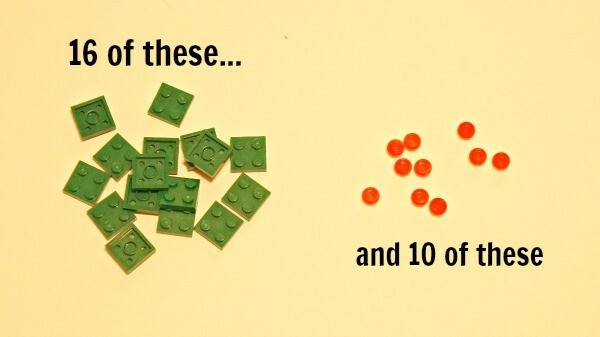 It is essential to have 16 of the green flat ones, otherwise it won’t connect right at the end. 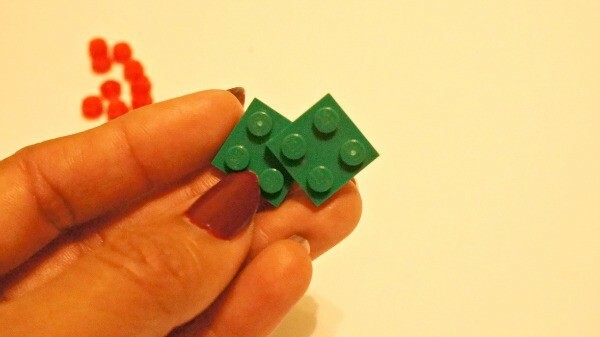 Keep going until you get most of the way around the circle and you have only one green flat LEGO brick left. Place this one on carefully to connect the two open ends, mine fell apart a couple of times because I was pressing that piece on to forcefully. For adults to do: Once you’ve got the wreath looking how you like it, hot glue the pieces together by removing them one by one. 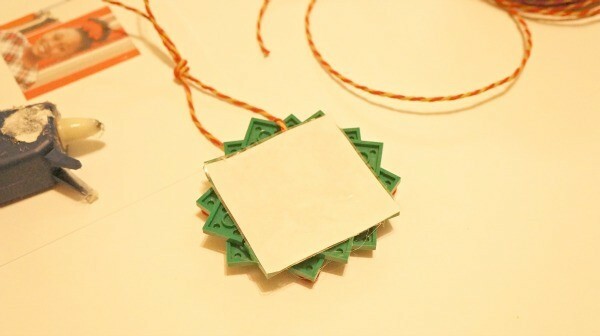 Add a dot of glue inside each socket where the two pieces connect. Give this a few minutes to dry and set. 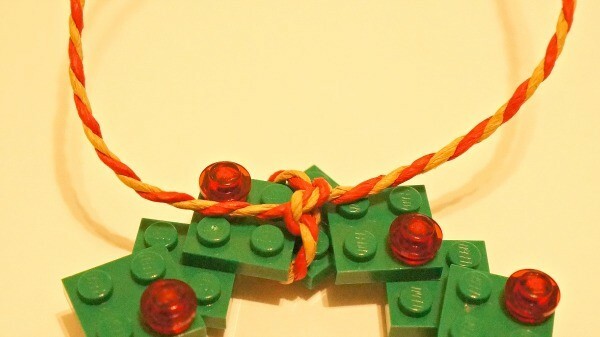 Next, you’ll add the red LEGO caps onto the stubs of the wreath as ornaments. You can arrange them however you’d like. Time to tie on your ribbon! You can make this part as long as you want it, however you’d like it to look hanging on your tree. I had red and brown twine, I measured out the length I wanted, tied a double knot onto the top of the wreath itself, then tied another knot at the top of the two pieces of string to form a loop. Trim the ends to your desired length. Ok, hold up your ornament by the string so you’ll know how it will hang. This will be the top, so make sure that you align your photo accordingly. Now once you’ve made sure that your photo fits inside the wreaths hole, glue it onto the back, face down, so that the photo shows through from the front. 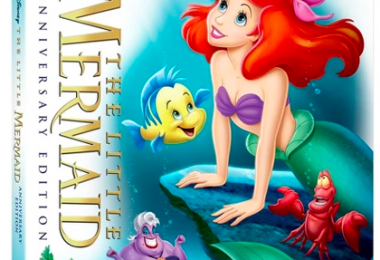 Be careful not to glue onto the face of the photo where it will show! 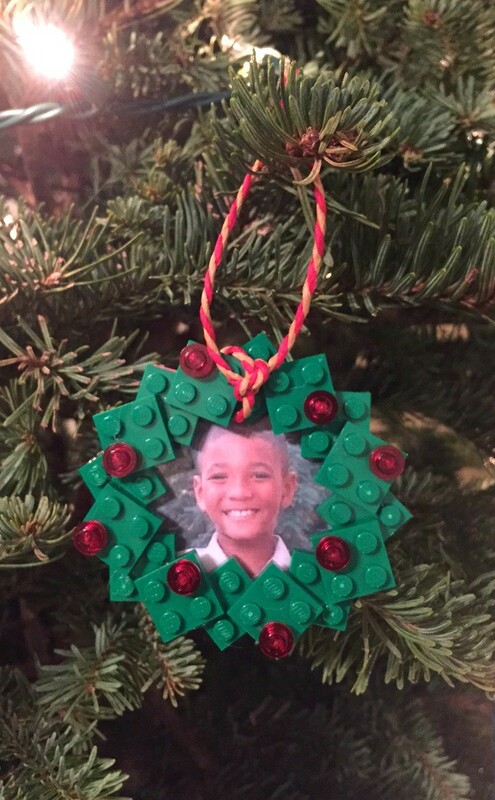 Allow the glue a few minutes to cool, then carefully trim off the excess edges of the photo around the ornament. At this point, you can add a colorful backing to hide the photo paper if you wish, but you’re all done! 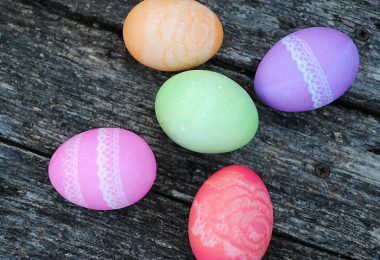 We just love how these turned out. I will definitely be making a couple more of these, my daughter wants one for our tree at home, and these make great gifts to give to all of the kids in our family! 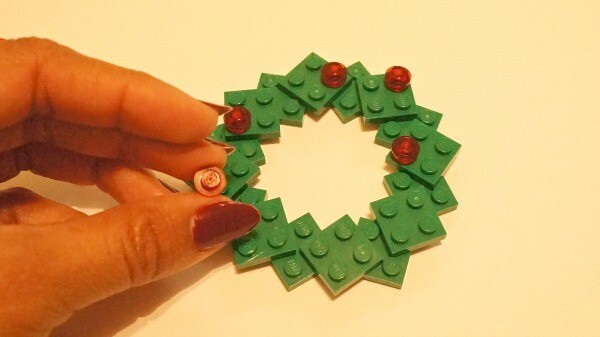 Try making your own LEGO® holiday wreath photo ornaments, and enjoy the holiday season!